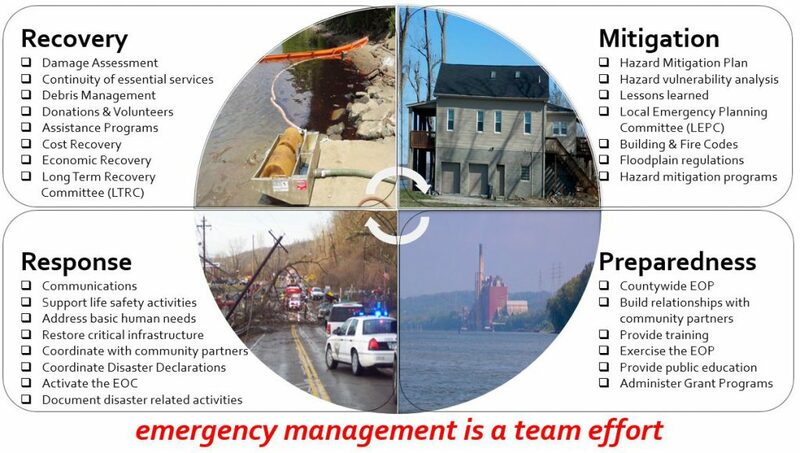 What is the Emergency Planning and Community Right-to-Know Act (EPCRA)? October 17, 1986 – Congress passed the Emergency Planning and Community Right to Know Act of 1986, commonly referred to as the SARA Title III, in response to concerns regarding the environmental and safety hazards posed by the storage and handling of toxic chemicals. EPCRA establishes requirements for federal, state, and local governments, and industry regarding emergency planning and “Community Right-to-Know” reporting on hazardous and toxic chemicals. The program is designed to increase public awareness and improve emergency planning and response to hazardous materials incidents. What facilities are required to report? Any facility that had one or more Extremely Hazardous Substances (EHS) with a quantity greater than the specific threshold quantity or 500 lbs. for more than a 24 period. Any facility with one or more Hazardous Substance (HS) with a quantity greater than the specific threshold quantity or 10,000 lbs. “Hazardous Substance” refers to any chemical, element, chemical compound, or mixture of elements and/or compounds with “hazardous” characteristics. If a chemical has one or more of the following characteristics, it is considered a hazardous substance under the program. What facilities are exempt from reporting? Tier2 Submit is a free electronic chemical inventory report created by the U.S. EPA. Ohio accepts Tier2 Submit. When are the Chemical Inventory Reports due? Where are filing fees sent?